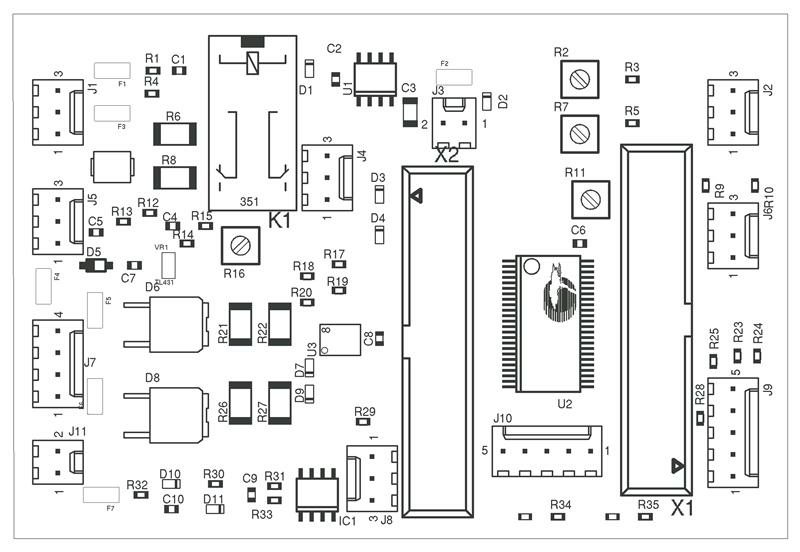 Component placement is an electronics manufacturing process that places electrical components precisely on printed circuit boards to create electrical interconnections between functional components and the interconnecting circuitry in the PCBs. The component leads must be accurately immersed in the solder paste previously deposited on the PCB pads. I am having some problems with my Fuji CP6 placement repeat-ability. The placement drifts during the build about .06-.10 mm on parts. It has happened on several different builds this week. It is enough to cause some defects after reflow on small parts (0402) and rnets. I dial it in using double sticky tape and then after 3-5 boards it is off in the x again, usually back to where it was earlier. The Y has also needed adjustment, but not quite as much. It is pretty helpful to my daily learning. Pretty good and useful info to my job. Keep on checking your post.